Blue Dog Cafe of Lafayette was closed for a brief period of time but they’re back in action after undergoing a kitchen renovation. 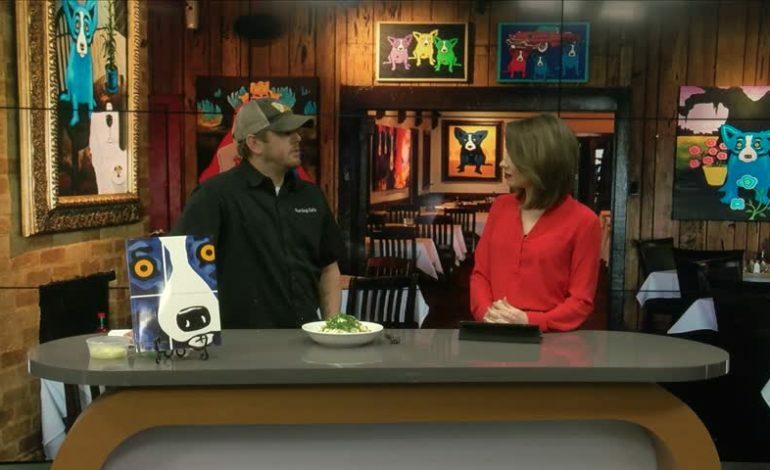 Chef Ryan Trahan stopped by to showcase one of their signature dishes. If you missed him today, you can catch him on “The Lunch Counter” on Monday.